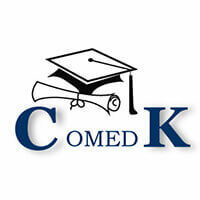 COMEDK UGET 2018 admit cards are available on the official website. 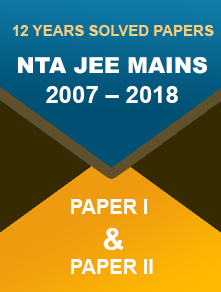 Candidates can download latest by 12 May. 04 May 2018: The Consortium of Medical, Engineering and Dental Colleges of Karnataka (COMEDK) have released the COMEDK UGET 2018 admit card today. Candidates can download the admit card until 12 May 2018. It will be available only on the official website through applicants’ login. Go to the official website - https://www.comedk.org/. You will be re-directed to applicant’s login page. Enter your application number/user ID and password. Click on “Login” button to submit the details. Admit card will appear, download it and take a print out. The COMEDK 2018 hall ticket is also known as Online Test Admission Ticket (TAT). The hall ticket is a mandatory document to carry to the examination hall. Candidates are required to keep the hall ticket safe as no duplicate copy will be issued in case of damage or if it gets lost. It will also be required at later stages of the admission process. Download the admit card before the last date to avoid last minute rush. Read the instructions mentioned on the admit card carefully before the entrance examination. 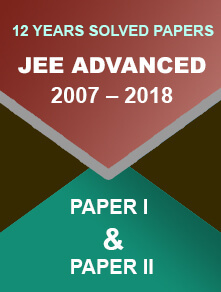 COMEDK UGET 2018 exam will be conducted on 13 May for admission to undergraduate engineering courses.